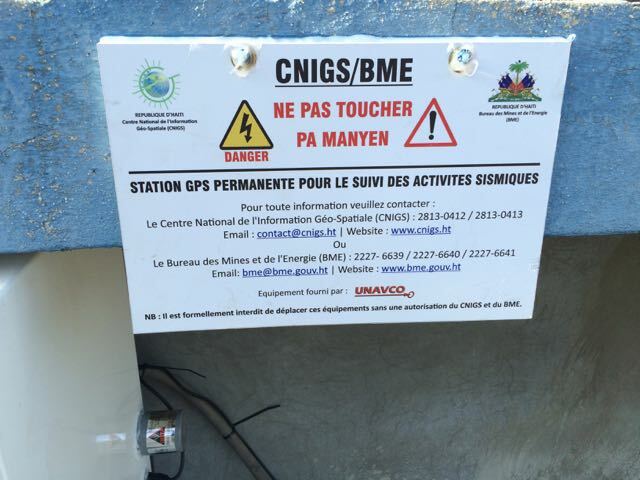 From July 10th through July 17th, Renaldo Sauveur and Dr. Steeve Symithe from the Central National de I’Information Géo-Spatiale (CNIGS) and UNAVCO field engineer Mike Fend worked to upgrade and restore communications for COCONet cGPS stations CN09 and JME2 in Haiti. 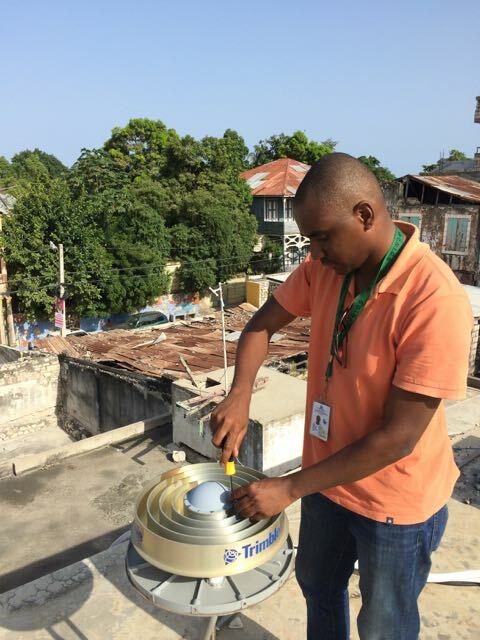 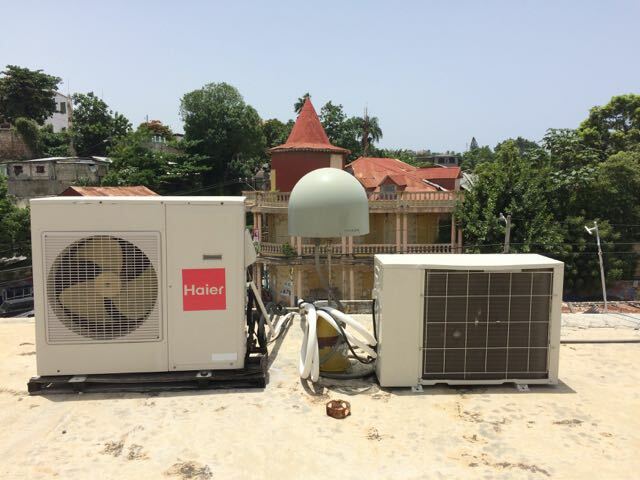 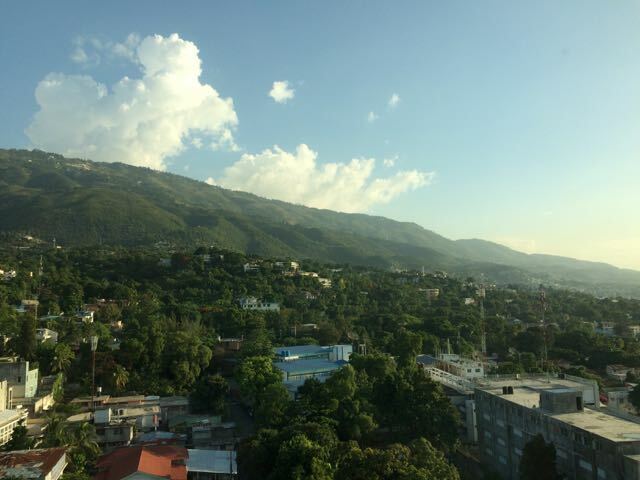 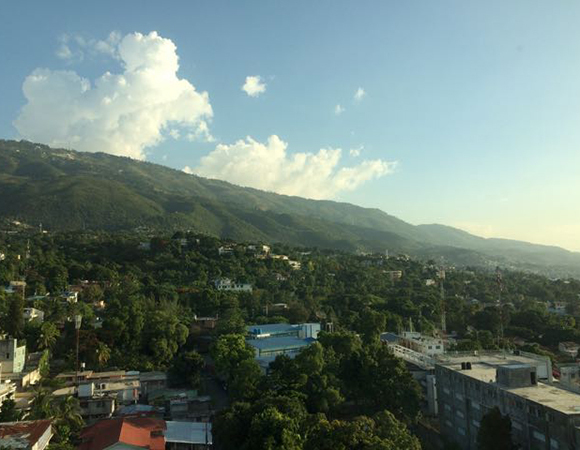 Sauveur and Fend first improved cGPS station JME2, on the roof of the police headquarters in the town of Jacmel in southern Haiti. 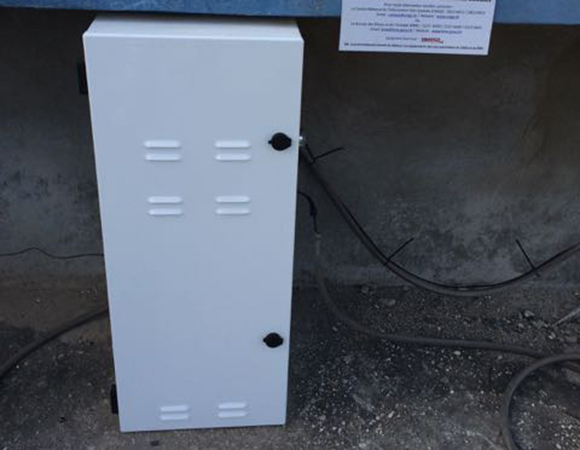 The equipment, installed in a prototype enclosure almost three years ago, malfunctioned due to years of constant heat. 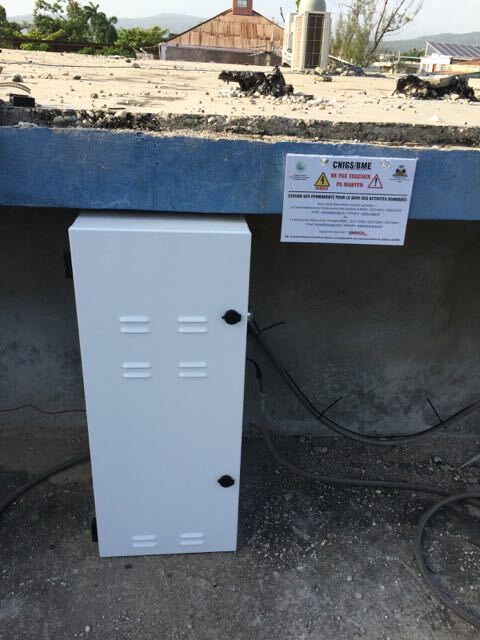 The team replaced the old, black enclosure with the standard COCONet enclosure, which is white and includes improved ventilation, and secured the enclosure in protective shade. 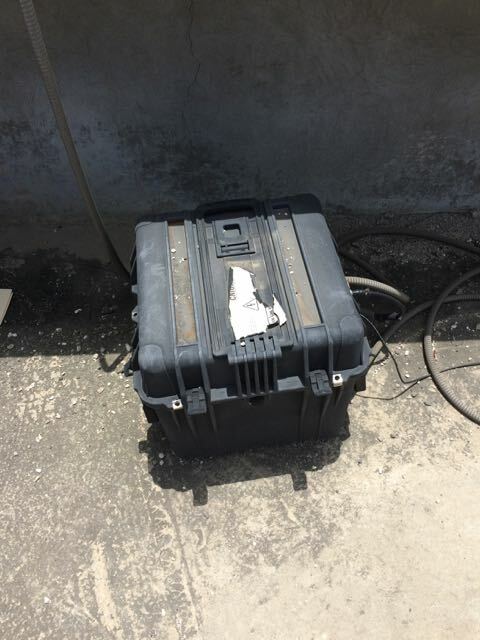 The station was also upgraded with a new receiver, LNA for the GPS antenna, and new cell modem. 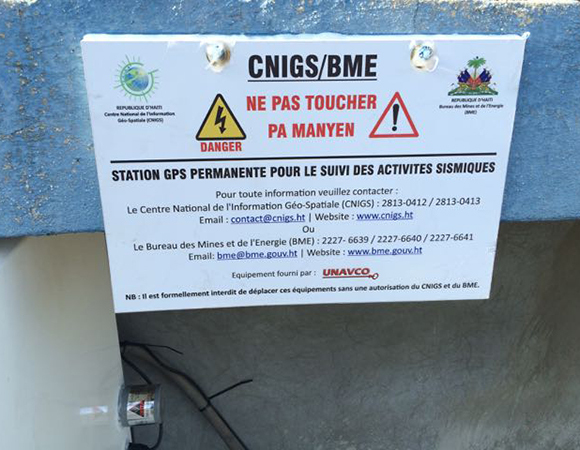 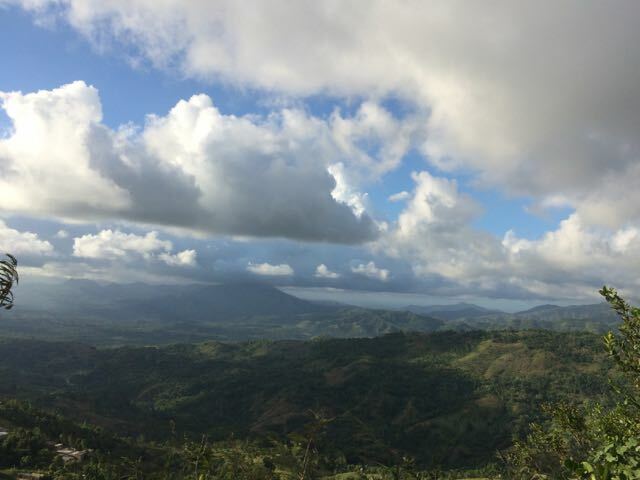 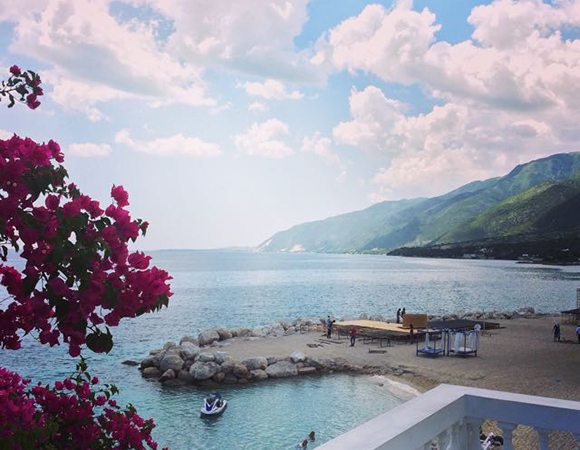 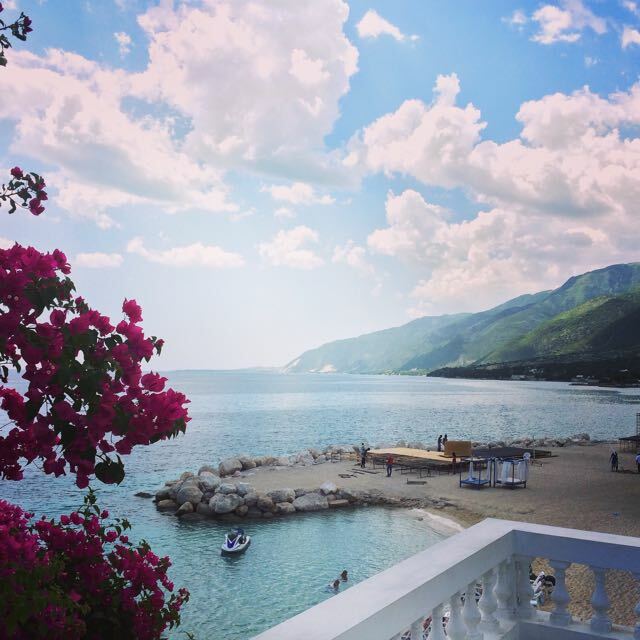 Sauveur, Smythe, and Fend then traveled north across the island to the coastal town of Cap-Haïtien to similarly upgrade CN09 with a new enclosure, LNA for the GPS antenna, and reciver, and restore telemetry. 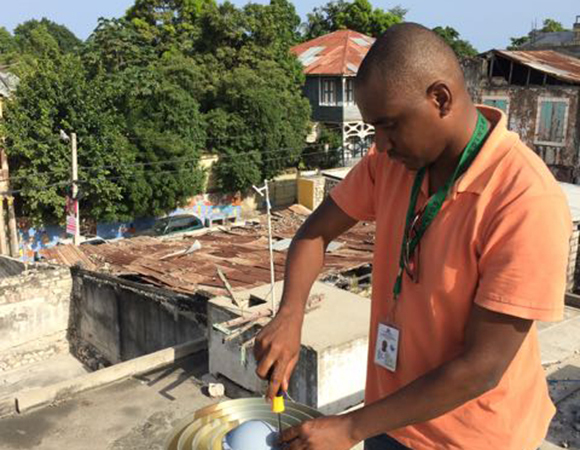 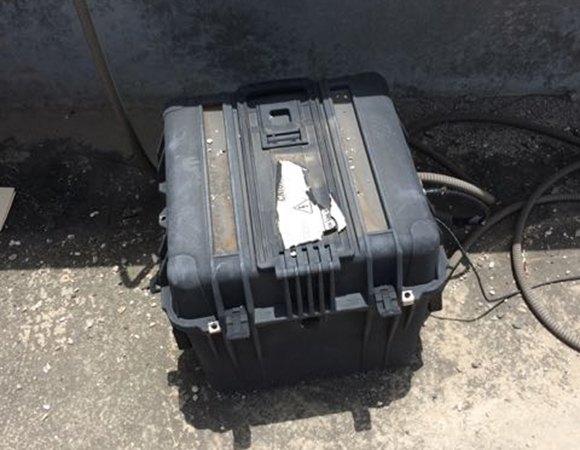 Upon the team's return to Port-au-Prince, UNAVCO's Fend trained CNIGS engineers on how to troubleshoot common and complex issues while servicing a GPS site.